Phil Mickelson did not help himself off the tee on the sixth hole at Pebble Beach Sunday, shanking his drive so far offline it went completely off the course. Check out this spectacularly inaccurate tee shot, which ended up going into the FanDome area. 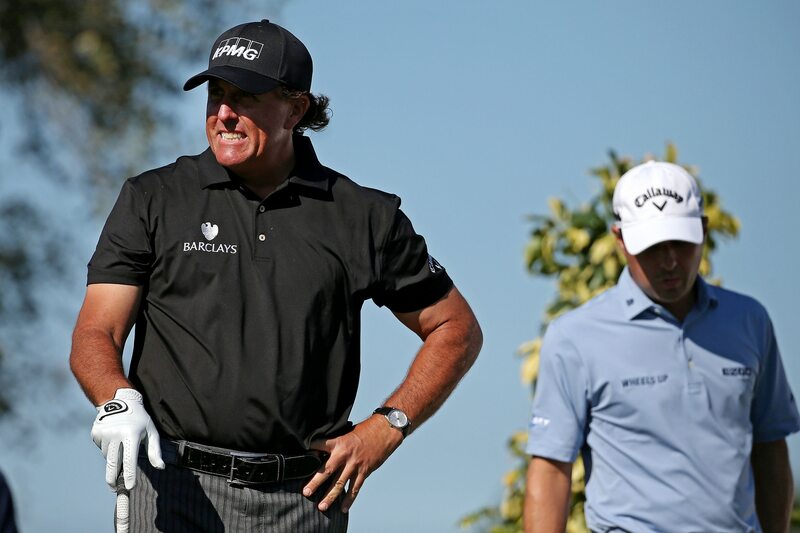 Mickelson was only two shots off the lead at this point, at -14 for the tournament and 2-under par for the day. Needless to say, this shot didn’t help his cause.